Daniel de Fernando is the Chief Investment Officer of Wren Investment Office and the founding and managing partner of MdF Family Partners with offices in Madrid, Barcelona and Mexico. From 2011 until 2013 Daniel was Chief Investment Officer for the private investment office, Lord North Street based in London, with which his firm, MdF Family Partners, had a strategic alliance. Before founding MdF Daniel was from early 2003 until 2008 global head of asset management and private banking of BBVA Group. His responsibilities included leading an asset management division with more than US$150 bn under management in financial and real estate assets for BBVA Suiza, S.A., and BBVA Patrimonios. 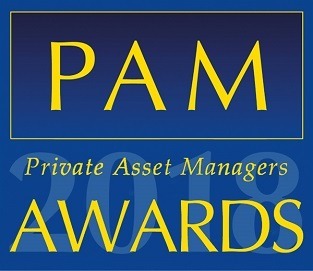 BBVA was recognized by Euromoney as the best private bank in Spain in 2008. While at BBVA he served as member of the Global Business Council, and of the management committees of BBVA Spain and Portugal, and BBVA Wholesale Banking. 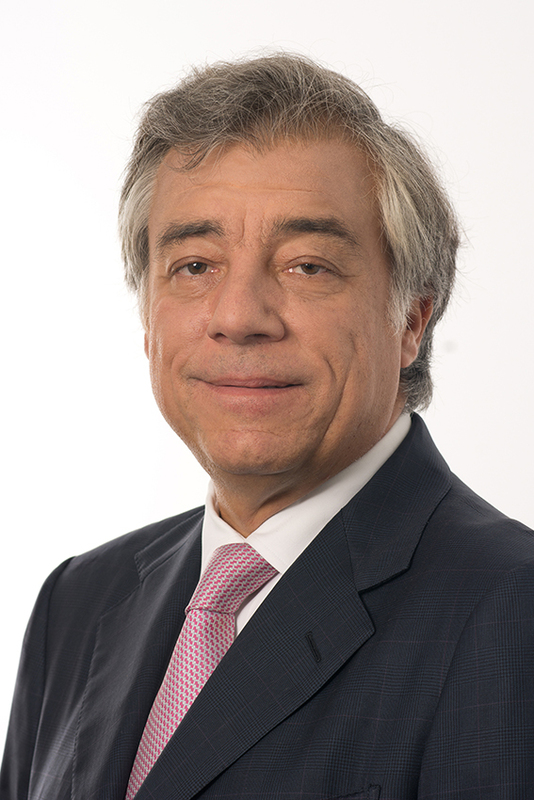 He was chairman or director of many companies, including BBVA Asset Management, BBVA Pensiones, Gestión de Previsión y Pensiones, Altitude Investments and Proxima Alpha. Previously he worked at J.P.Morgan from 1988 until the end of 2002 in several roles in Madrid, New York, Paris, London and Geneva. He began as a fund manager and ended up as head of investments for Europe, Middle East and Asia for J.P.Morgan Private Banking, having been part of the management team of several group business units and legal entities, including J.P.Morgan International Bank and J.P.Morgan Suisse. Currently he is also an independent and non-executive director of several Luxembourg domiciled SICAVs managed by Schroders, and of Health Equity S.C.R. Fund. Additionally, he is senior advisor of Oliver Wyman and serves as member of the Advisory Council of Universidad Francisco de Vitoria in Madrid. He is a regular speaker at the “Private Wealth Management Spain” Seminar organized by Chicago Booth, from University of Chicago and the Foundation Numa (http://booth.chicagoexec.net/programs/pwms.aspx). Daniel graduated in law and business administration at Universidad Pontificia Comillas (ICADE).